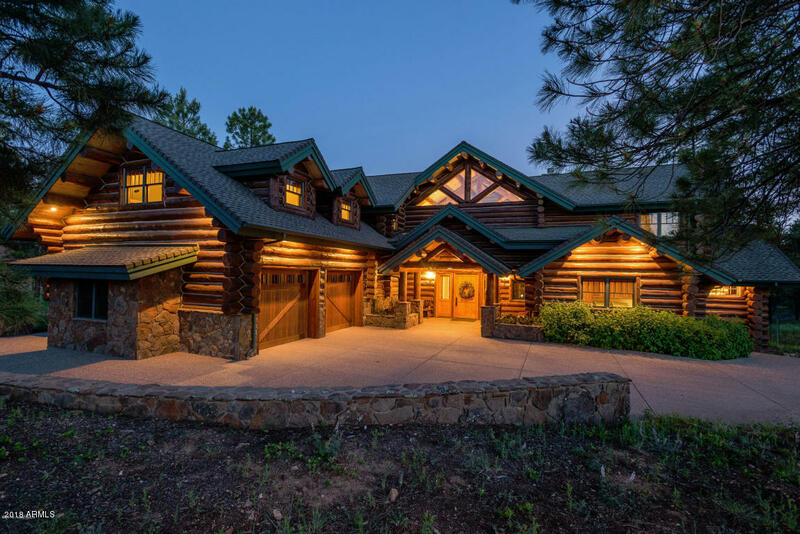 Seller Financing with a 20% Down Payment. 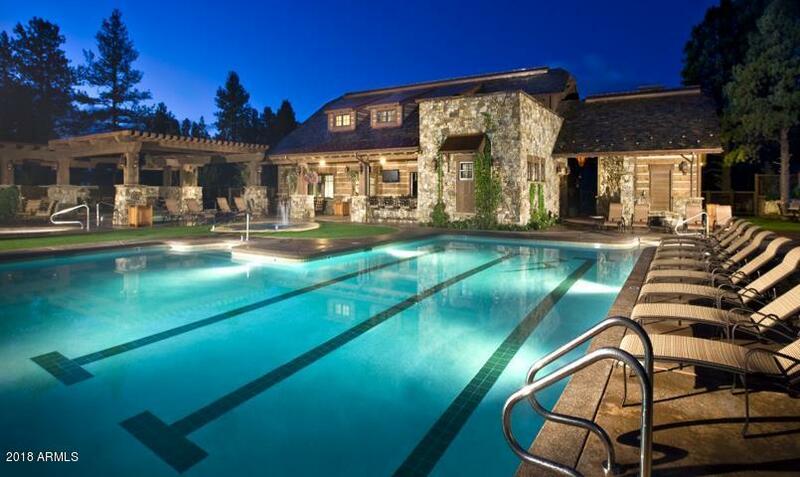 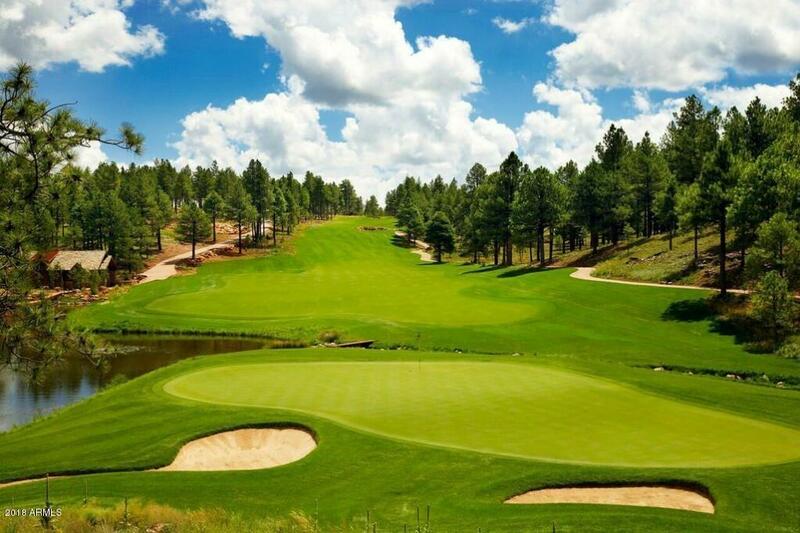 Seller will carry while you get started with your dream home at the Pine Canyon Golf Club! 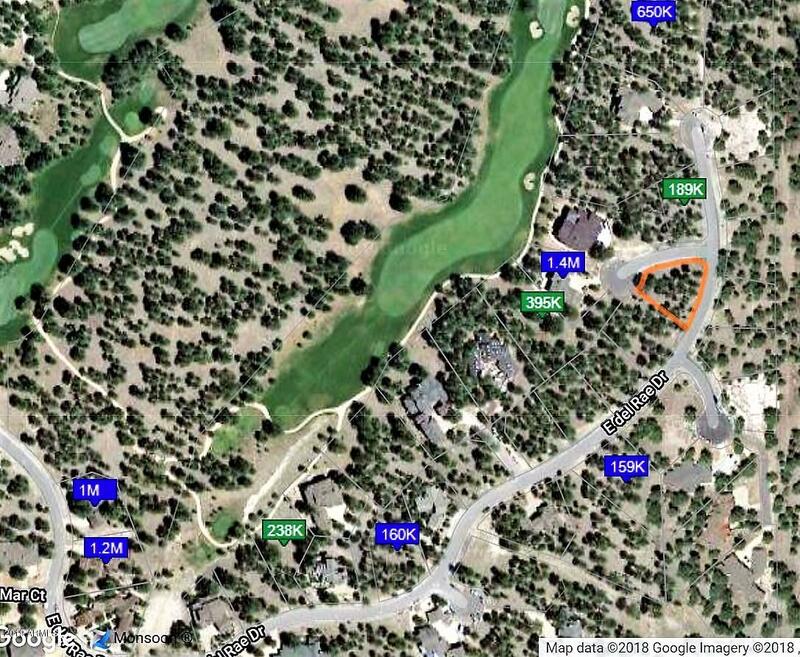 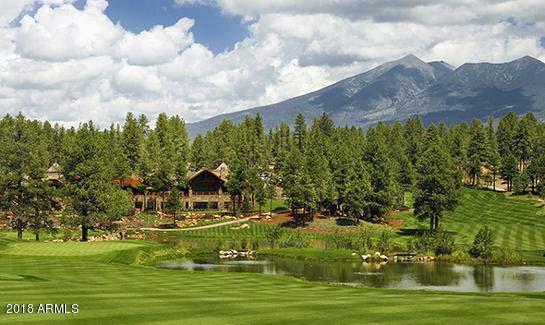 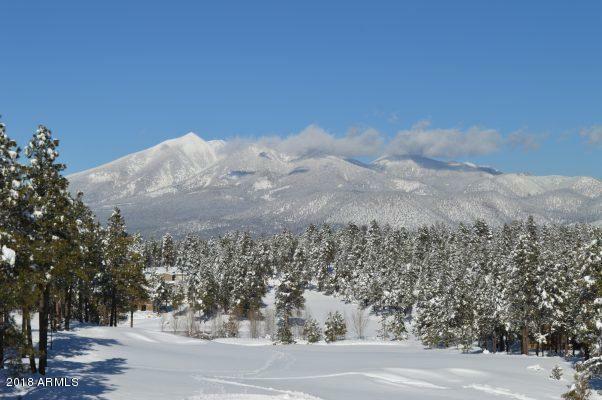 Gorgeous Pine Canyon custom home site sits just above the #6 Fairway with lovely views of the San Francisco Peaks. 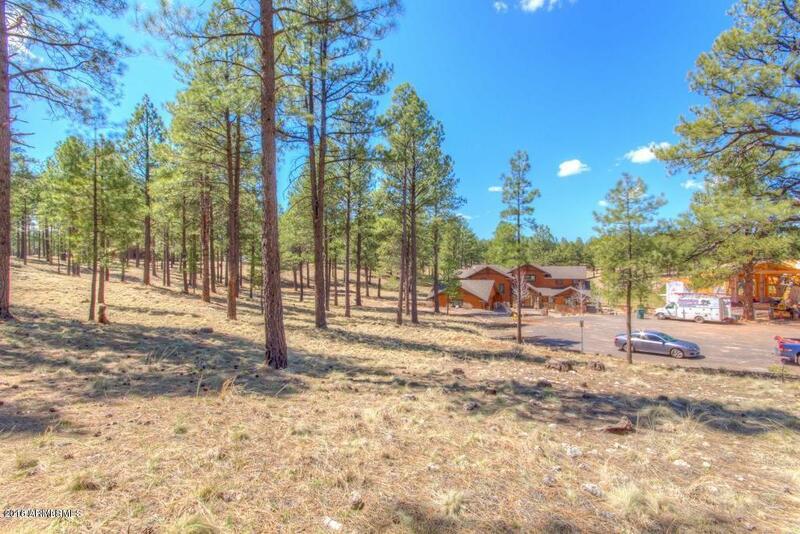 A sophisticated, serene location amid the unspoiled natural beauty of Northern Arizona.Seller financing may be available so why not start your Pine Canyon dream today?